Hewitt Associates India approached us to do this web design. 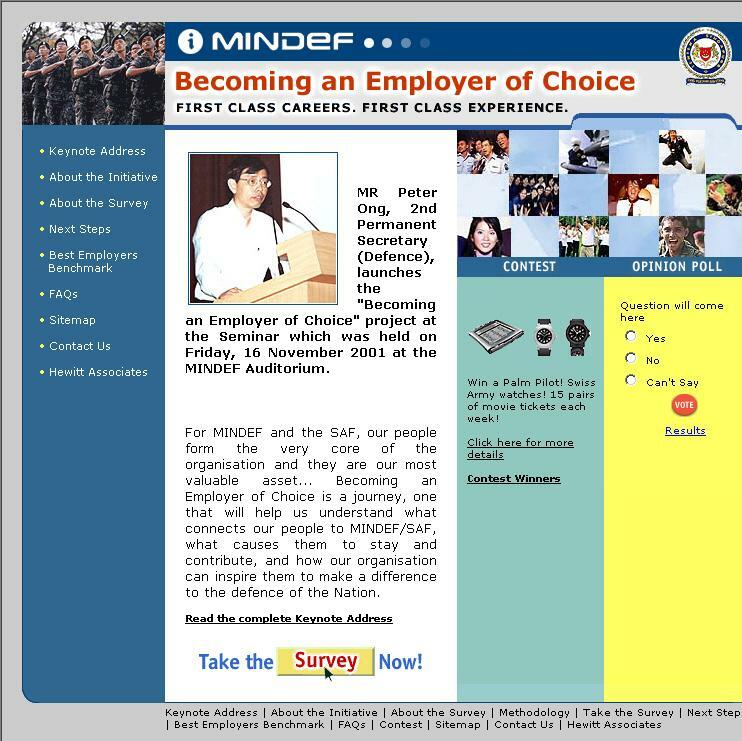 Mindef.com was a army recruitment website of Singapore Government. I have done this design for them in the year 2000.